ClearDent Support Blog: Congratulations to our PDC Prize Draw Winner! 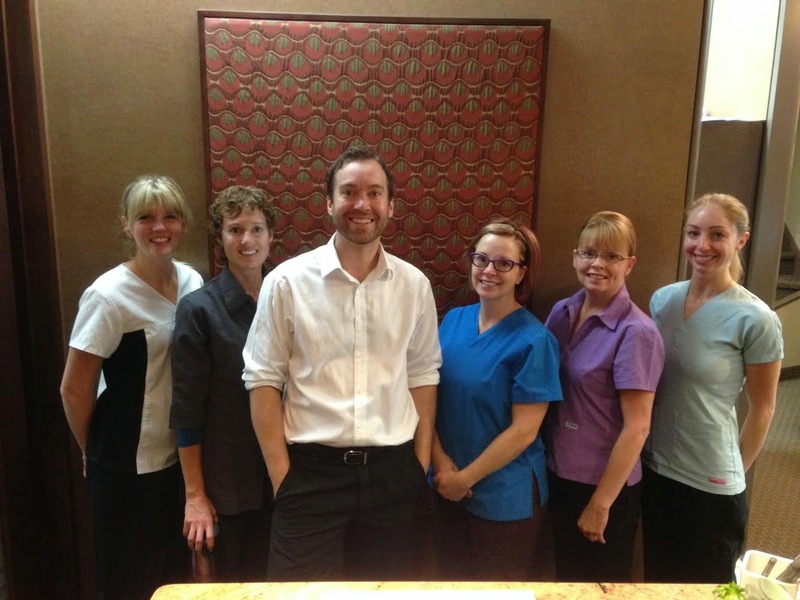 Congratulations to Kimak + Rempel Dentistry! During the 2014 Pacific Dental Conference, we held a ballot box draw for a $500 VISA Gift Card. Dr. Steven Rempel of Kimak + Rempel Dentistry is the winner of this prize! We would like to thank everyone who entered the draw, as each ballot also donated to AboutFace and Toothfairy Gala. Be sure to visit our booth at future tradeshows for your chance to win prizes!